The costs involved in building or renovating a home can quickly add up, blowing out the budget and causing undue stress. When it comes to installing window coverings, the best way to be economically efficient is to ensure you have high-quality treatments that won’t need to be replaced further down the road. We’ve broken down some key considerations on why you should opt for quality over price when covering your windows. We’ve all seen warped blinds before. When the middle or edges of the blinds don’t match up, they create an unsightly effect that can only be fixed by completely replacing the window covering. 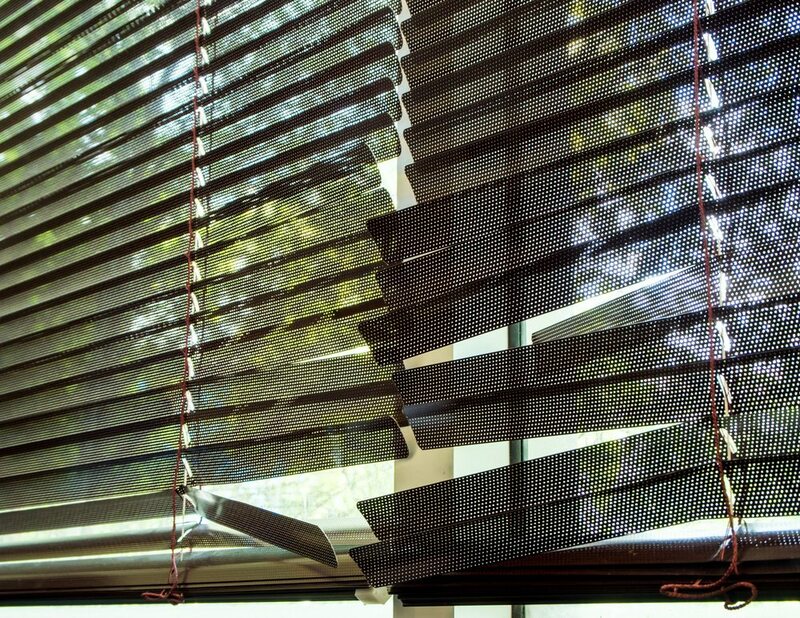 Cheap, plastic blinds have a tendency to warp when exposed to sunlight – they also break easily with the slightest pressure, this is counterintuitive for dealing with extreme heat and weather in Brisbane or the Gold Coast. Choosing quality blinds, the first time, will save you money in the long-run because you won’t be constantly needing to replace them or call for expensive maintenance. Aside from breakages, cheap window treatments will often be installed without a proper consultation – meaning they do not perfectly cover a window and allow gaps of light and sound to enter a house. Having a sliver of light wake you up in the morning is extremely frustrating and can often look unattractive. Paying slightly more for a blinds professional will give you peace of mind, knowing your blinds will be customised to your exact specifications and needs. Although cheaper blinds may look fine when originally fitted, they will often break within a year and you will find yourself replacing them often enough to warrant the total cost of purchasing high-quality blinds in the beginning. Quality blinds, shutters and curtains have extraordinary lifespans and require very little maintenance and cleaning to keep them looking brand-new for as long as you have them. You will find that quality blinds will last longer than the average person lives in their Brisbane home. Good quality window coverings come with foolproof warranties of up to twenty years so you can rest easy knowing you’ve made a wise decision for your finances. Since each window has its own specifications, so does each window covering. Windows are a focal point of any room and must be treated as so, employing a professional to measure and design your window treatments will ensure you achieve your desired style for each room. There are more options available in high-quality window coverings than their cheaper counterparts, assess all of your choices and opt for durable materials to maintain an outstanding level of beauty that will impress the harshest of critics. Modern Blinds offer the most affordable and durable window coverings on the market. Browse our wide range of blinds, shutters and curtains online or call 07 5606 7661 (Gold Coast) or 07 3290 5777 (Brisbane) to arrange a free consultation.